Both our Sandy Springs and Chamblee practices offer preventive care that includes comprehensive cleaning, fluoride treatment, sealants, oral examinations and periodontal treatments that help you maintain your smile’s health and beauty. Brushing your teeth twice-daily and regular flossing at least once a day are necessary for maintenance between office visits, but a healthy mouth and beautiful smile can only be achieved with routine general and preventive care by a dentist. 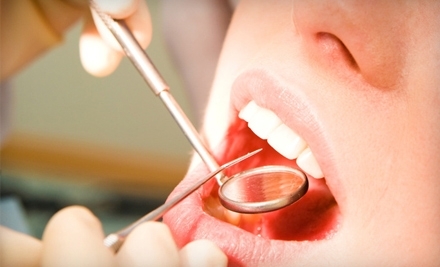 The added advantage of a multi-specialty practice is our in-house periodontal treament. So if you have an issue that exceeds the ability or training of our hygienists, you can still be examined and treated in our office. If we can be of service please contact us for a complementary consult with one our team.